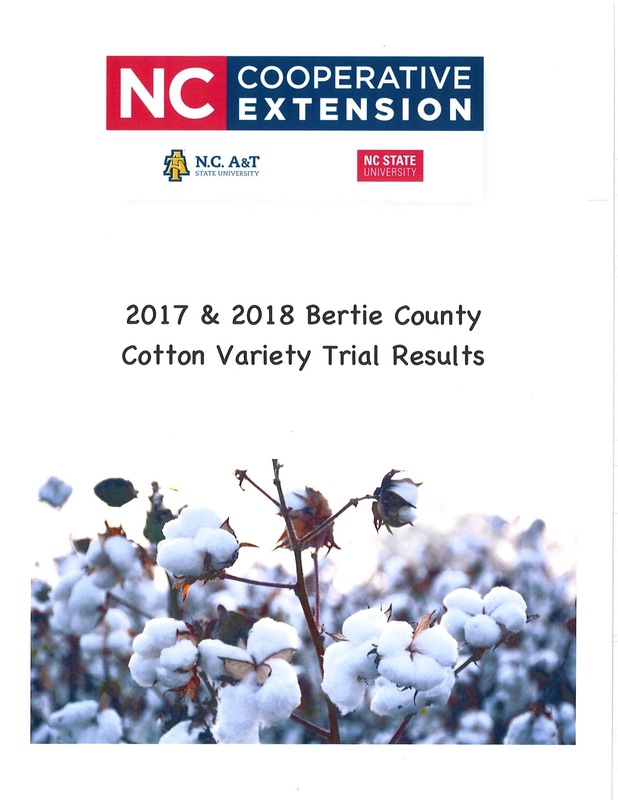 The N.C. 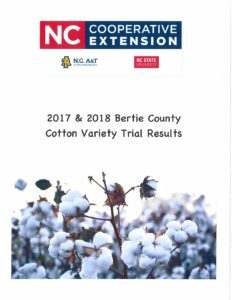 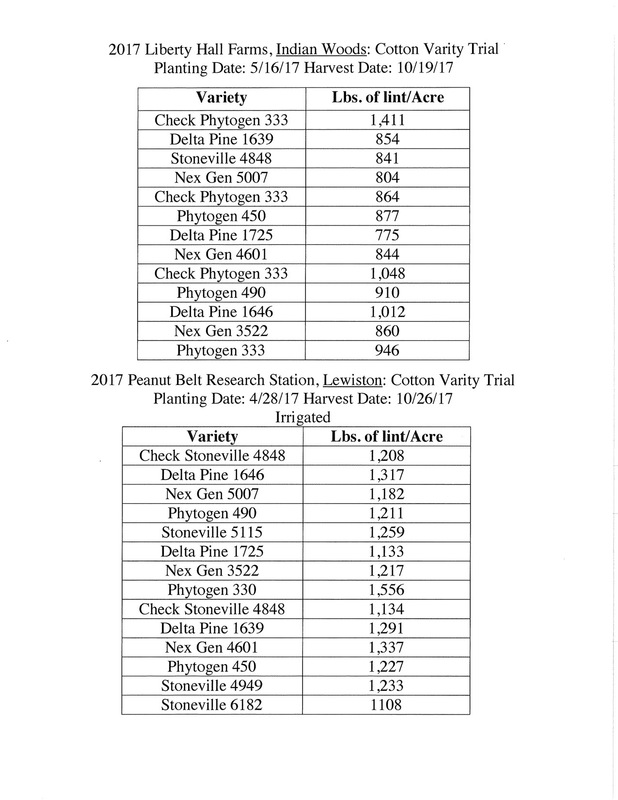 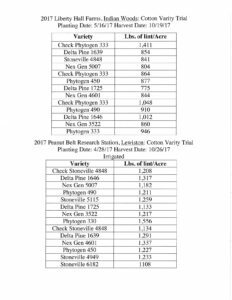 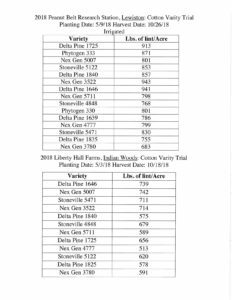 Cooperative Extension Bertie County Center would like to thank Liberty Hall Farms and the Peanut Belt Research Station for all the work they did to make these variety trials a success. 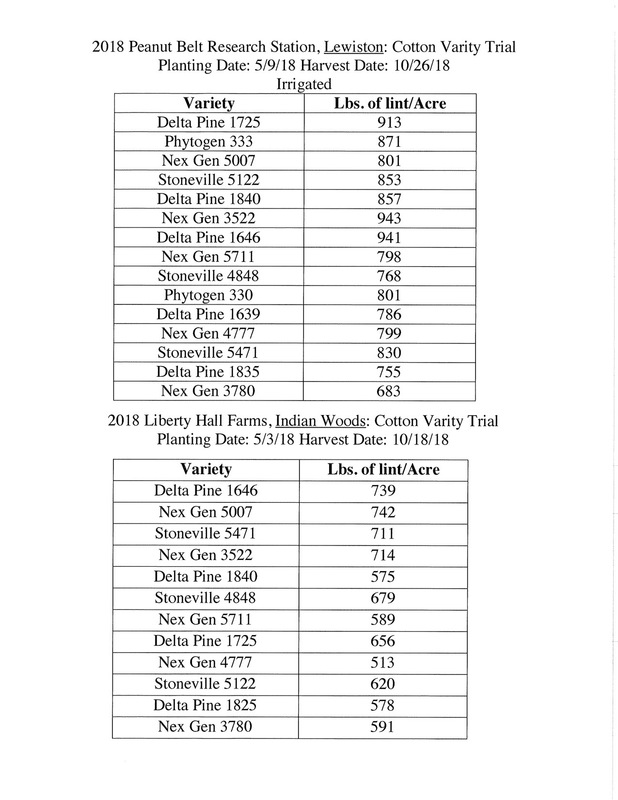 We would also like to thank all of the seed companies that provided seed.